I previously described Wendy Waters as the best unpublished writer I knew. No longer; she is now one of the best published writers I know. 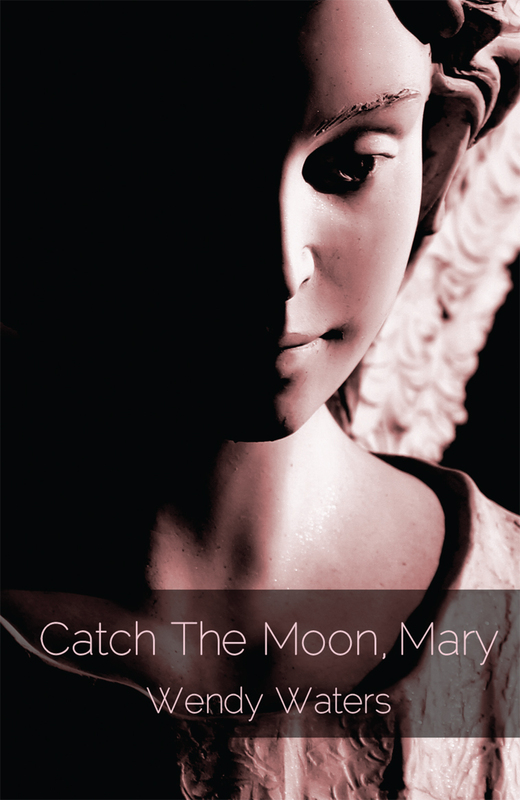 Her novel, Catch the Moon, Mary, will be available for purchase from Linen Press Books on September 1.